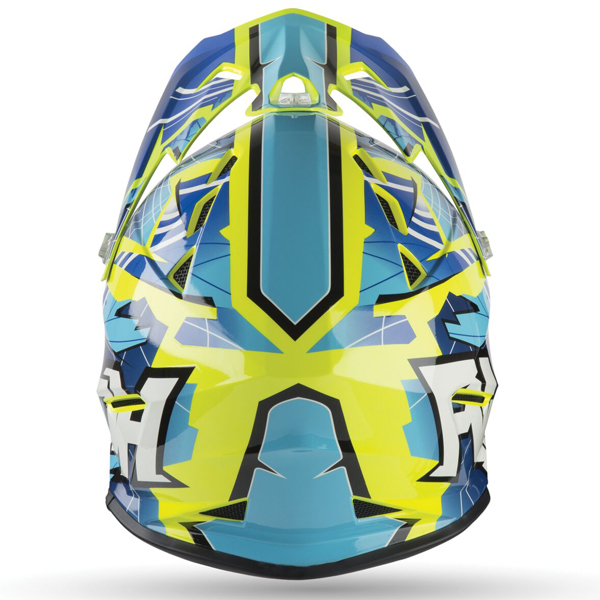 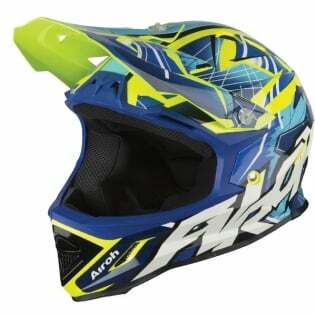 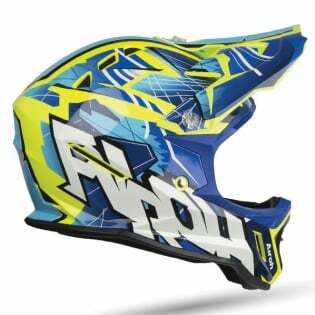 The Airoh Archer is the new MX Junior thermoplastic helmet from Airoh® dedicated to youth riders. Equipped with an adjustable peak and a Double D ring retention system that ensures maximum security, it is characterised by multiple ventilation points to ensure efficient circulation of air within the helmet and maximise the rider’s experience. 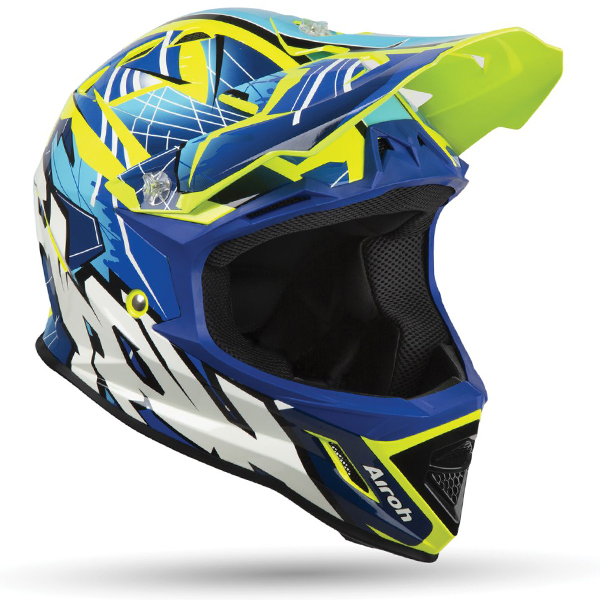 It has a highly breathable, removable and washable, interior fabrics, ensuring comfort even in the toughest of conditions.